Looks like UAAP Season 79 is getting the support it needs. Telecom giant PLDT through PLDT Home just forged a partnership and they're doing it in style by getting the latest up and coming athletes from the best schools in the country. 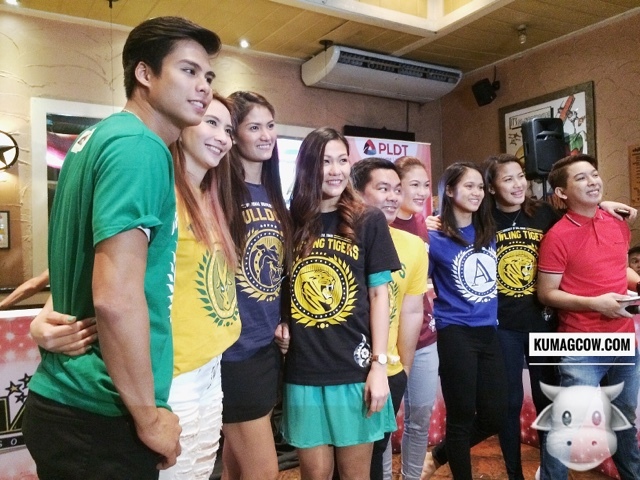 Their new endorsers include these ladies (the rookies) plus a couple more personalities who are already part of the PLDT family a couple of years back. 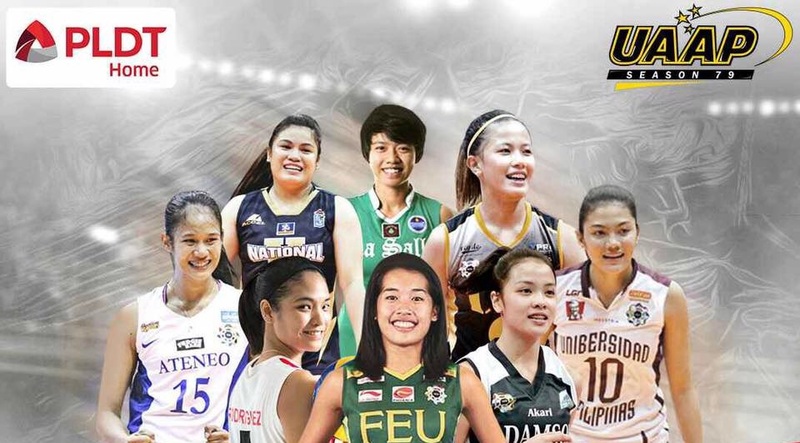 Top athletes from different UAAP Schools are now part of the PLDT UAAP Season 79 family. I particularly wanted to interview my own school's representative which is Seth Rodriguez, but when they came out to greet the press, she wasn't there. Still, I was glad she was acknowledged and even dubbed as one of the rising stars of the league. Anyway, they got some of the fans to join them playing a game show which was a little close to Family Feud, but only had UAAP themed questions in it. It was amazing how much they could actually think of in a few seconds, surveys and all! In the end, the veteran players plus one from the fans actually won the game and with that includes Php 25,000 worth of sports equipment for their chosen school. That was a nice gesture. Went home with a smile on my face and got me thinking, it looks like the volleyball future of the Philippines rest on these gals. 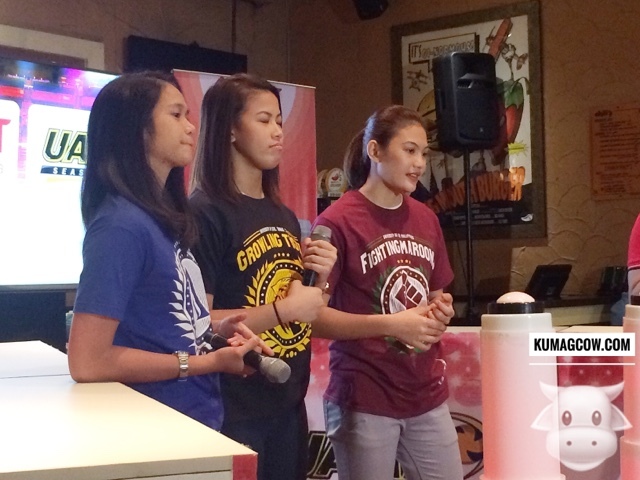 I hope they do good after UAAP and be professionals that can represent the country in world tournaments. Thanks to PLDT Home ULTERA for having us! Thank you also to Chili's who served very good food during the event, I was full to the brim!